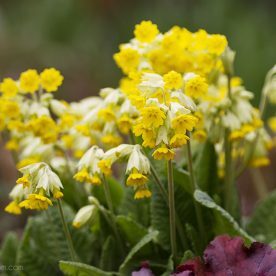 This week I’m featuring Branklyn Garden rare February flowers. Little flowering gems that the general public never get to see. The gardens close at the end of October and don’t open again until 1st April. 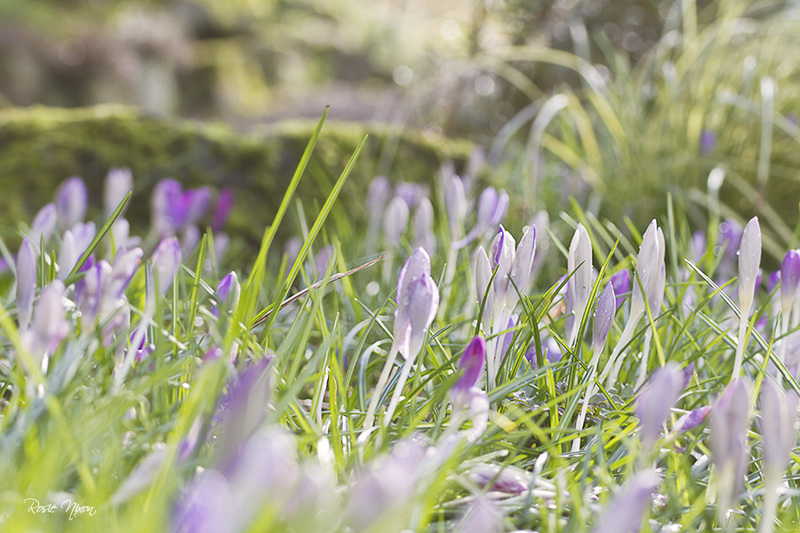 Even though the gardens are not open to the public there’s still lots of seasonal interest. In fact you saw some in my previous post – What happens behind closed gates? I shared so many photos taken in December on that post. But I also wanted to show you just a few from another visit I made later in February. It turned out to be an awful day when I arrived at the garden. The trip wasn’t planned and I just happened to be in the area at the time. One minute there was lovely sunshine. The next dark clouds loomed over head and then the torrential rain started. I didn’t get very many photographs that day. And since I’d never visited the garden before in February I wasn’t quite sure what to expect. I wish I’d had my macro lens in my camera bag but all I had was a 300 mm. 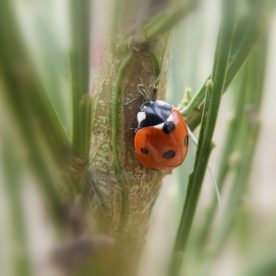 It wasn’t really the best lens to use that day in the garden. First let me set the scene with the flowers you’re all so well acquainted to seeing in a late winter garden. 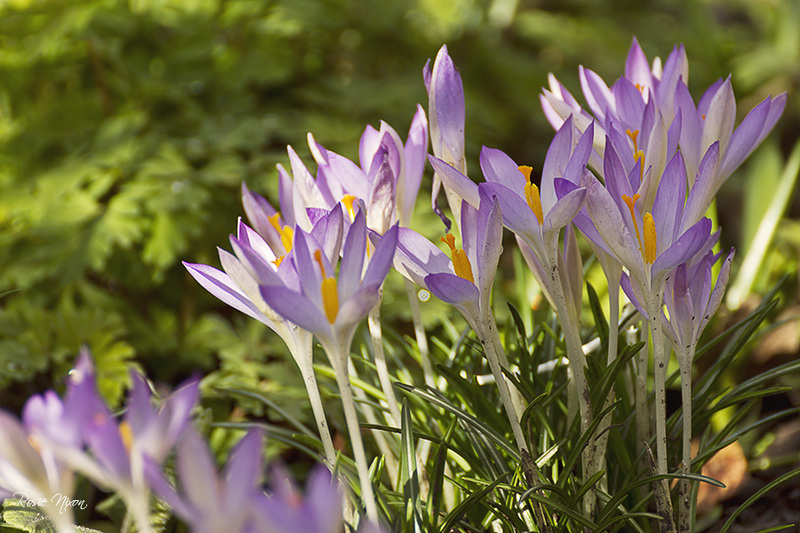 There seemed to be thousands of crocus all of the same type – Crocus tommasinianus in flower. Seriously they were everywhere! Almost every little nook and cranny seemed to be full of them. Tommies as they are commonly known as are woodland crocus and are the first to start flowering in late winter. 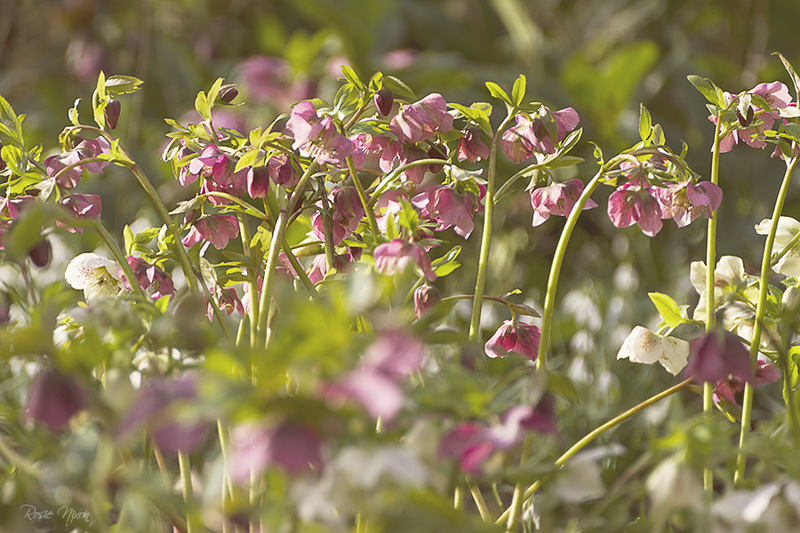 The hellebores that I’d seen back in December as buds poking through the earth were now in flower. The snowdrops seemed to be everywhere too and there were also lots of large clumps of Spring snowflakes – Leucojum vernum. The foliage from the Himalayan blue poppies that Branklyn is famous for were looking so good. But there are also rare and unusual Branklyn Garden February flowers. 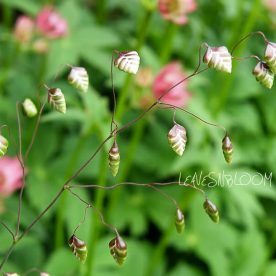 These are the perennial flowers that you’ll not see very often in gardens here in the UK. The ones that you’ll find being sold in only certain specialist nurseries. 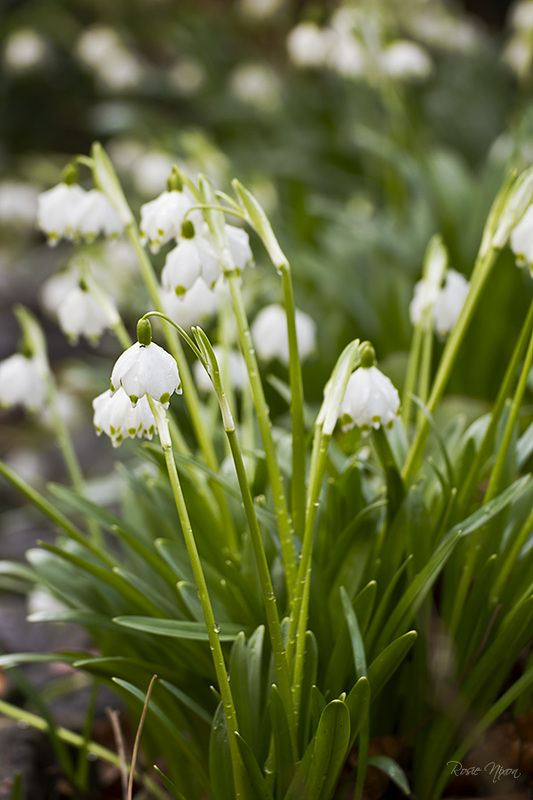 All 4 of the following plants are best grown in a cool moist woodland or rock garden setting. 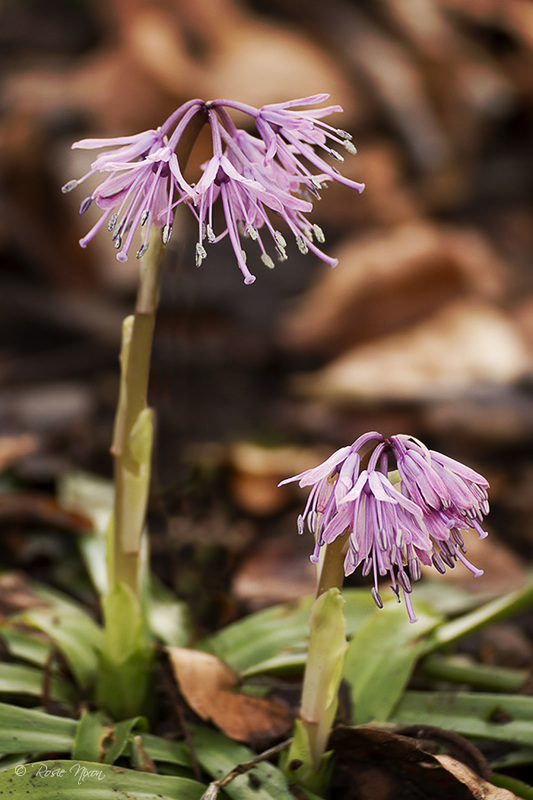 The Heloniopsis orientalis are slow growing plants that originate in Eastern Asia and Japan and can be found in the low mountains on stony outcrops near streams. Over in North America it’s also known as the Oriental Swamp Pink and very similar to the Virginia wildflower Helonias bullata – the American Native Swamp Pink. 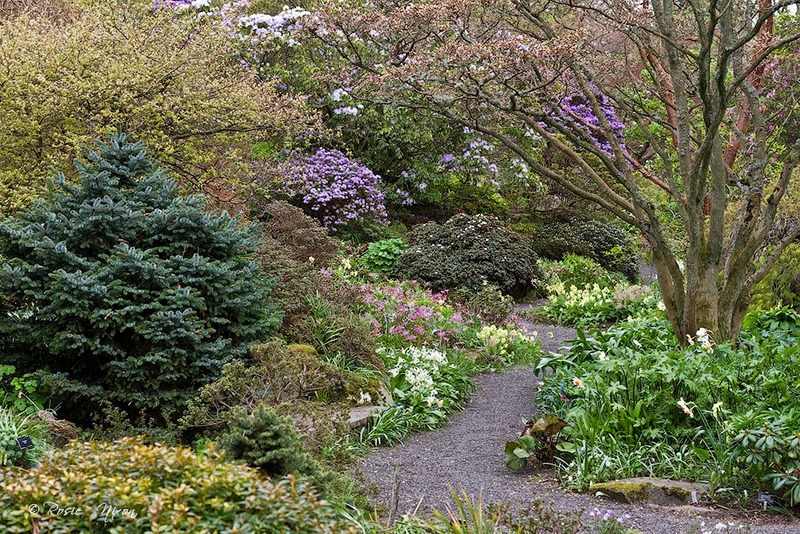 They grow on a shady slope in humus rich soil at the farthest end of Branklyn garden. They have rosettes of evergreen leaves that hug the ground and during the winter the flowering spike starts to form. By the end of February early March the spikes start to flower with clusters of lavender pink flowers and the flowering stem eventually reaches 30 cm high. If you’re interested in buying one of these plants for your Scottish garden then try to source Heloniopsis orientalis. I’ve been told that it’s just slightly hardier than Heloniopsis orientalis breviscapa. Olsynium douglasii ‘Album’ | Grass Widow with petals looking like very fine satin – hence the common name Satin flowers. 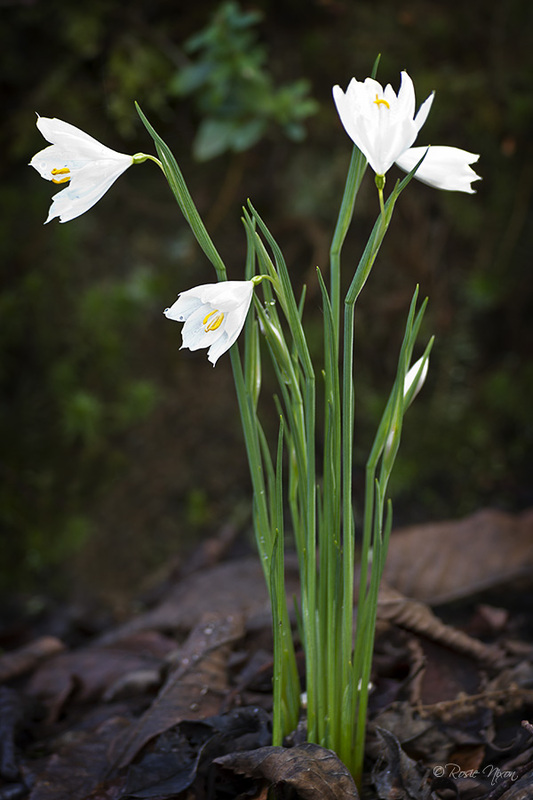 This white flower is Olsynium douglasii commonly known as the Grass Widow. It originates in North America. I’ve lots of readers from the USA so I have to mention that these flowers are so similar to Sisyrinchium douglasii. The only difference is that the Sisyrinchium flowers point upwards or else sideways with flared stems while the Olsynium flowers are more pendulous with rounder cylindrical stems. From this photograph it would be very hard to tell the difference! Though Stephen has confirmed to me that these are in fact Olsynium. The Olsynium grow along the upper sloping terraces of Branklyn Garden. 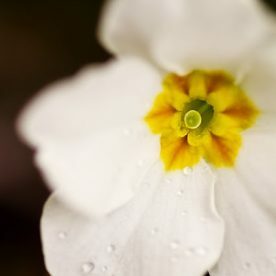 They like to receive as much sunlight as possible and in a soil that doesn’t dry out too much during the summer months. It’s part of the Iris family and the grassy leaves appear in December. By the end of February these beautiful white pendulous flowers appear with large yellow stamens. By mid summer the leaves have died back and the plant goes into a period of dormancy. The purple form Olsynium douglasii also grows here. It wasn’t in flower when I visited the garden this year. Last year when I visited in April I was able to photograph the last few remaining purple flowers. 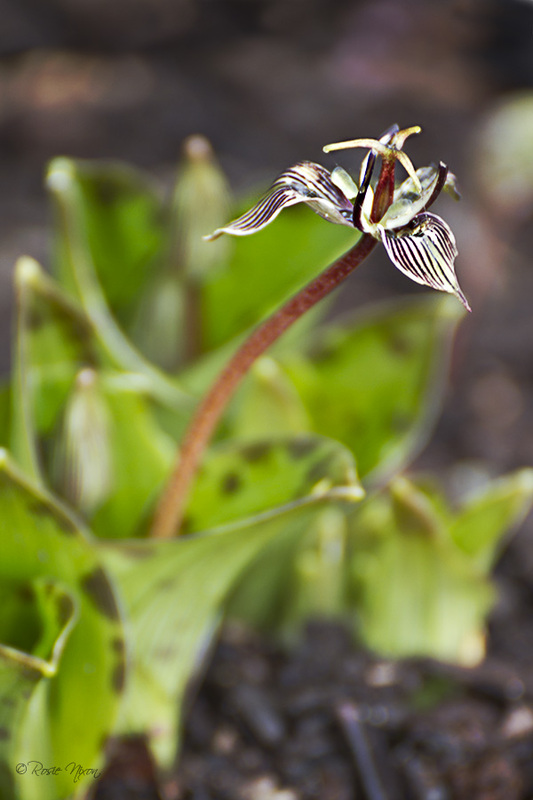 This very unusual flower yet again from North America is called Scoliopus hallii and it’s part of the trillium family. 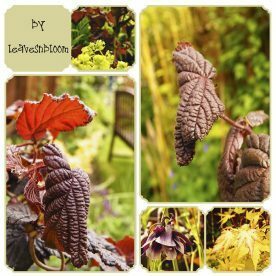 I’ve written about this plant before after my friend Jens gave me a small plant for my own garden. It likes some shade and a well drained but moist soil. For those of you who visit Branklyn each year and know the garden well it grows on the top terrace of the garden. On the opposite side from the Rhododendron thompsonii and near to the Hacquetia epipactis. 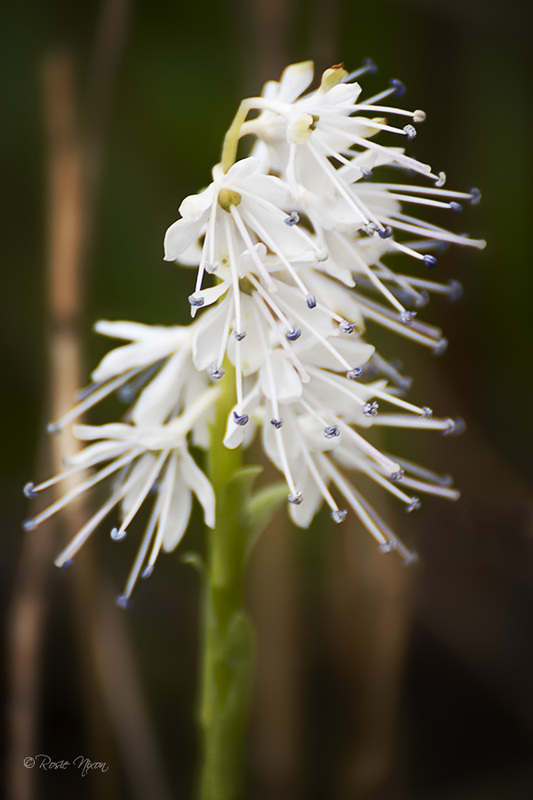 Finally the last unusual plant is the slow growing Ypsilandra ca-valierei. It’s related to the Helonia / Heleniopsis that I mentioned earlier and comes from Bhutan, China, Myanmar, Nepal regions. It also has evergreen foliage which form leafy rosettes close to the ground. But these rosettes are much larger than the Heleniopsis. The flower stem arises from the centre of each rosette and reaches a height of around 30 cms with white flowers. It prefers a semi shady location with moist but free draining slightly acidic soil. Indeed it likes our cool Scottish summers! 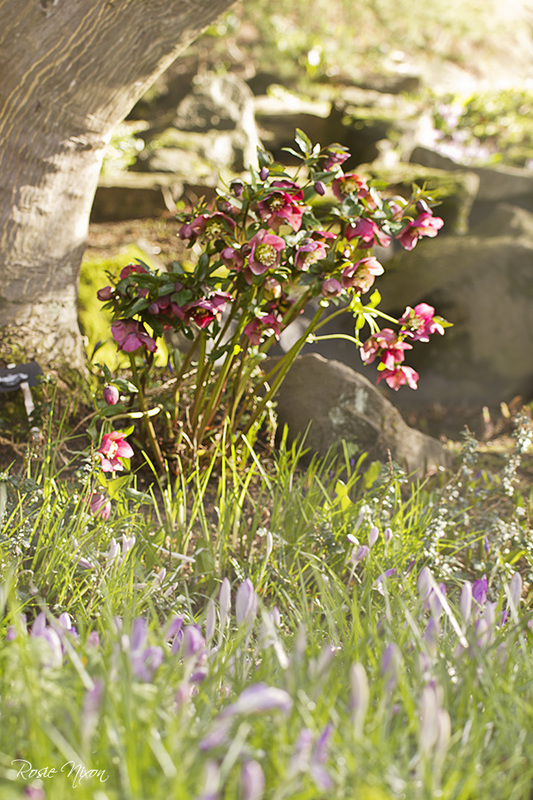 Erythroniums , Oxlips and Rhododendron flowers in Branklyn Garden April 2014 – taken late one evening. 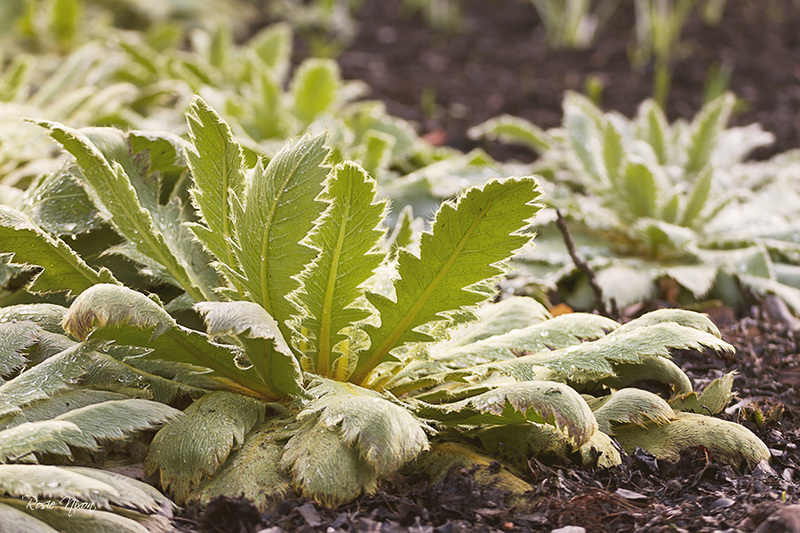 Do you grow any of these rare or unusual plants in your garden? 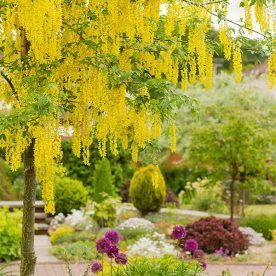 What’s in bloom in June? Looks great and a bit of a shame that the public don't get to see the early spring garden. I like the unusual plants particularly the first one featured here – I've already forgotten all the names, lol! 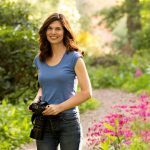 Your photos with a 300mm lens look wonderful! Fascinating look at some rarities although I don't think I could learn to love the Scoliopus! Thanks for sharing. I love the rare and unusual. These would all be well worth attempting to grow. Especially the Heloniopsis. The fetid adders tongue intreigued me more that the rest—-I would need to smell it to see if it lives up to its name——but my past experience with plants with a name of warning—–better to believe than doubt. Test at your own sweet sorrow.